All Brookside homes currently listed for sale in Brookside as of 04/19/2019 are shown below. You can change the search criteria at any time by pressing the 'Change Search' button below. If you have any questions or you would like more information about any Brookside homes for sale or other Brookside real estate, please contact us and one of our knowledgeable Brookside REALTORS® would be pleased to assist you. "You will feel right at home in this luxurious property. 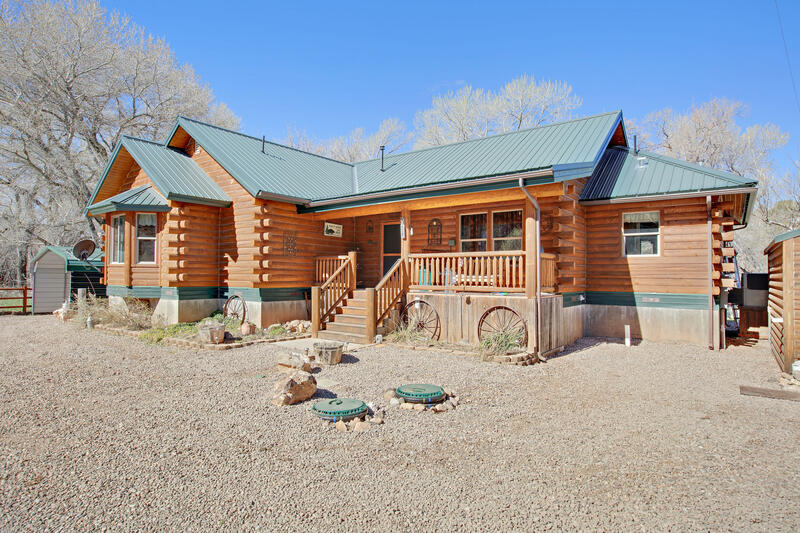 The home features a bright, open and spacious floor plan, beautiful woodwork throughout, vaulted ceilings, and a pellet stove. The 3/4 acre property backs up to the Santa Clara River and features mature trees, an oversized 2-car garage/workshop, and 5 storage sheds. 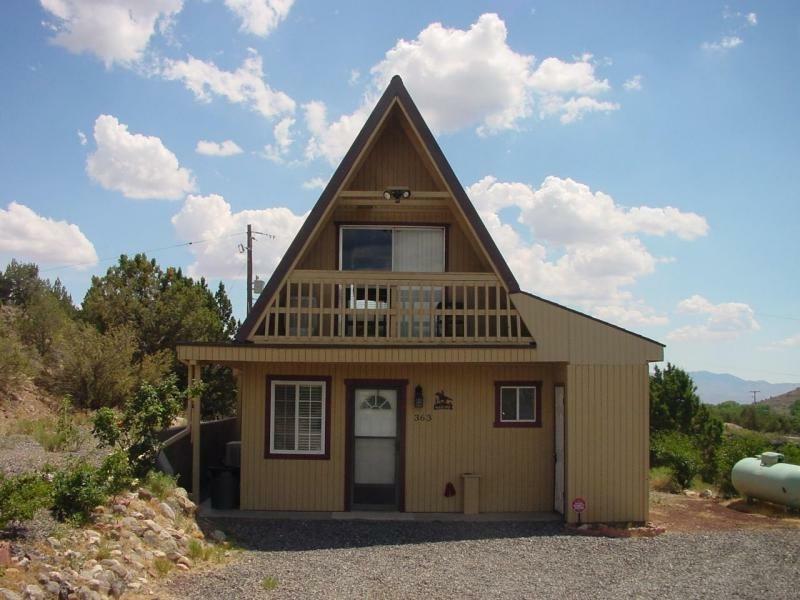 You will love the peace and serenity of small-town living from the comfort of.."
"Cozy A Frame cabin in Brookside Summer Homes, partially remodeled. Amazing views with stream below, room for RV. Great get-a-way retreat or full time home on .75 acres."